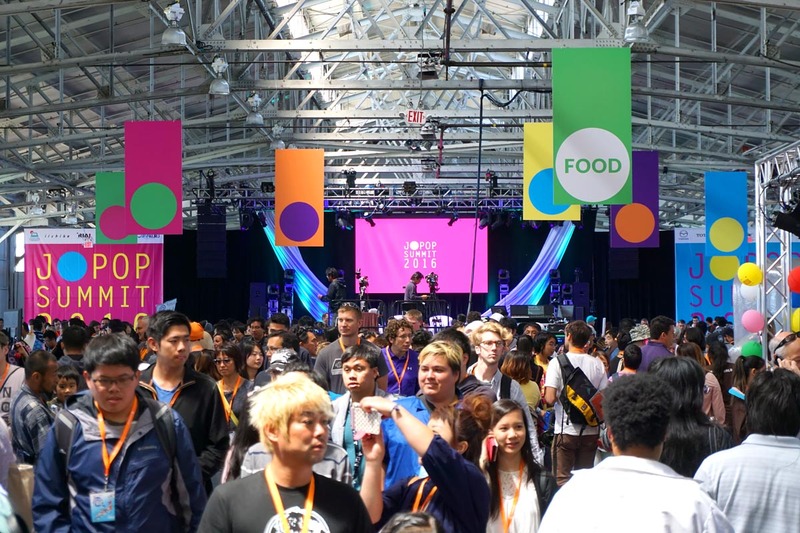 July 22-24, 2016 was the eighth annual J-POP Summit at the Fort Mason Center in San Francisco, CA. 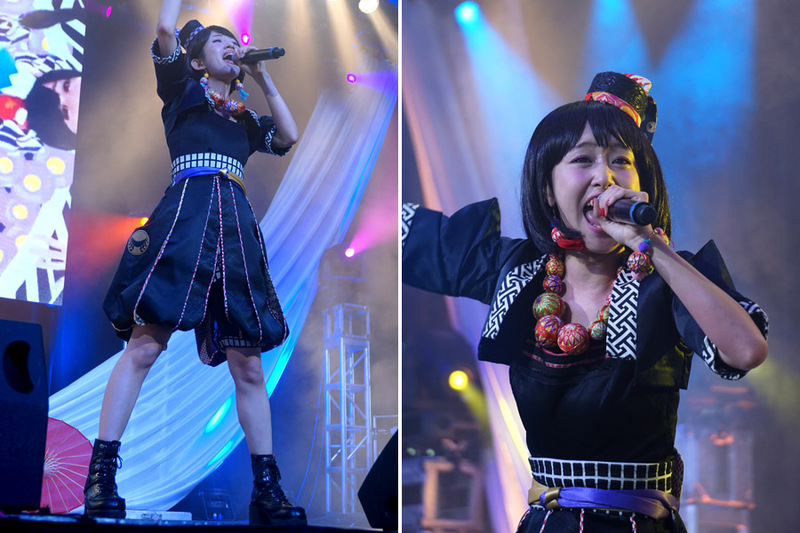 This event celebrates many types of current Japanese music. This actually has a strong fan base here in the U.S. that continues to grow. Though I don’t speak the language, I often listened to J-Pop (short for Japanese pop music) when young. During my decade-long obsession with Japanese anime and manga, I had several favorite songs. 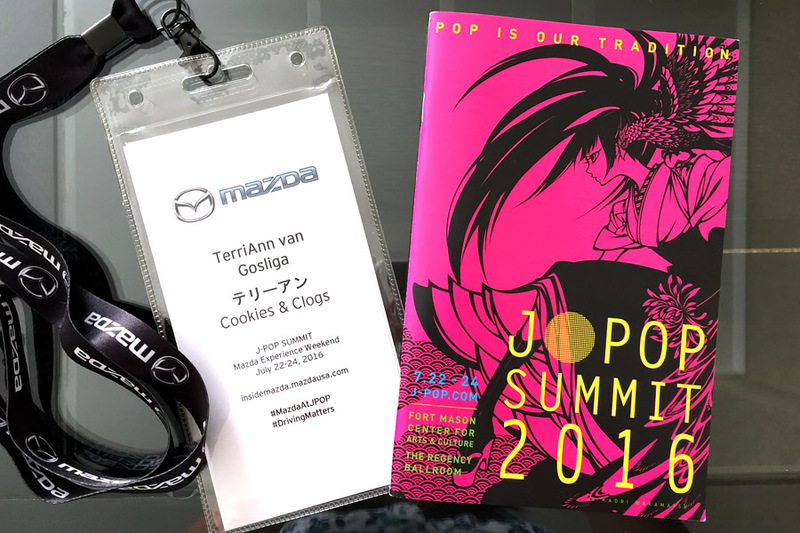 Thanks to Mazda, one of the main sponsors, my family and I were able to attend the summit for the first time. Some friends (well, the mom is my friend and my daughter is friends with her two girls) happen to be learning Japanese. So, we invited them to join us. Oh, my. We had so much fun! In fact, our friends kept teasing the daughter who didn’t want to come. She thought it was going to be boring so they continued to message photos of what she was missing out on. I thought it was hilarious! 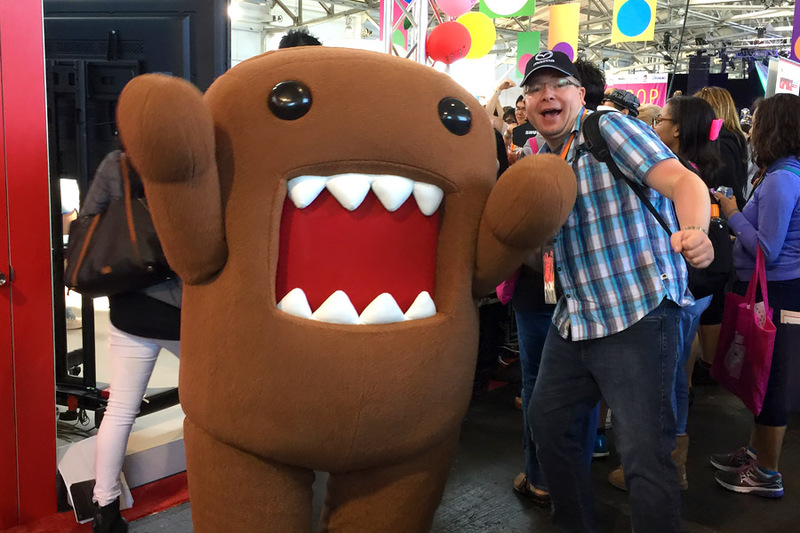 There were several booths to explore, costumed characters to take selfies with, and many exhibits to check out. Mazda’s booth stayed pretty busy. There was often a long line of those wanting to play the new Gran Turismo game, which features Mazda vehicles. A CX-3 and MX-5 were also on display. Frans and Munchkin decided to jump in the MX-5. Yeah, the facial expressions below give a glimpse of why we’re not too keen on our daughter driving soon. As the J-POP Idol karaoke contest was happening, we decided to step outside for a bit to eat. I got a bento box (since I had a meal voucher), Munchkin’s friend had a Japanese crepe (sweet or savory but without the powdered sugar), Frans picked up some yakitori (meat on skewers), and the other two in our party had their pick of four types of ramen. Then it was time to head back in. Mazda was having the keynote so we wanted to make sure to catch that. Julien Montousse, director of design for Mazda North American Operations (MNAO), spoke about the line redesign. The special painting process to achieve the deep, three-layer shade of red that Mazda uses was touched on too. A Playstation rep described how they were able to recreate this color in the Gran Turismo game. 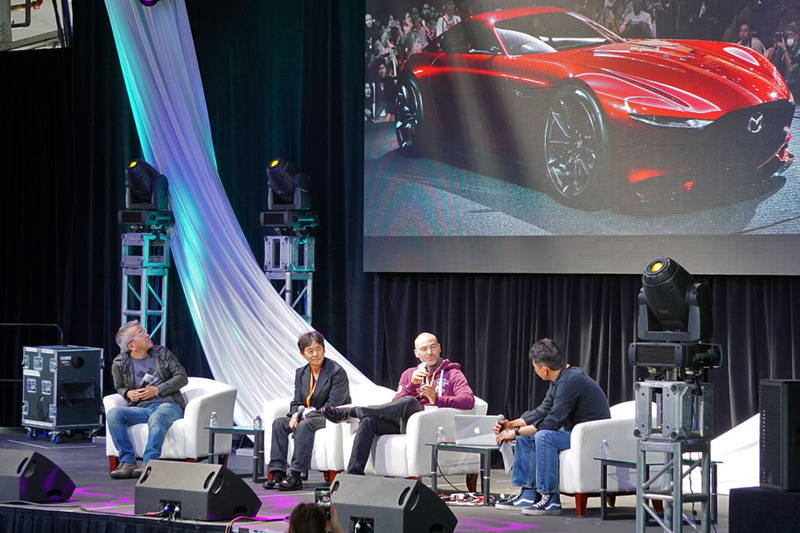 Then, Director of R&D Engineering, Kelvin Hiraishi, explained the Mazda spirit with the audience. After walking around some, we were pretty much done. So, we borrowed a Mazda CX-9 to drive around the city a bit. 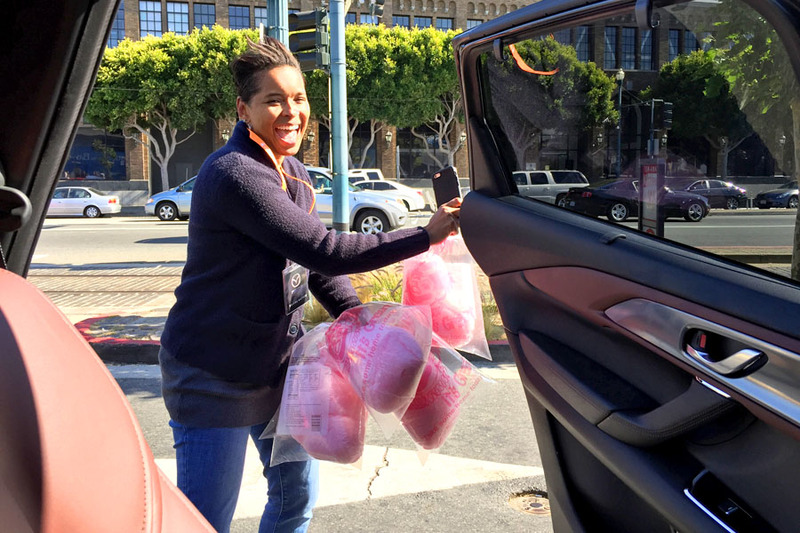 We did a quick cotton candy run to Pier 39 (my friend LOVES cotton candy) and then picked up something for dinner. I didn’t end up eating it, though, since I was driving and we had to get back in time for the concerts. Thanks to the press passes from Mazda, we had access to the front two rows. There were a ton of people there so this was a major nice perk. We caught the tail end of the female duo, Yakiniku. They were actually pretty entertaining. But, the group I was especially excited to see was World Order. I only found out about them when I visited the J-POP Summit site before our visit. This is a group of seven men, dressed in suits, who do synchronized robotic dances to their own techno music. I know that description sounds pretty bland but what these guys do is amazing! The amount of practice and strength it takes to do these moves is mind-boggling. Here, you have to see it yourself to understand what I mean. 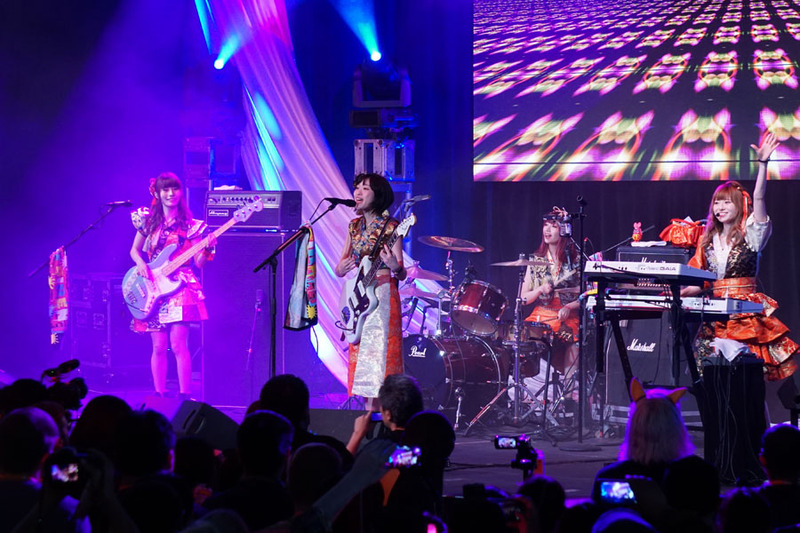 The last group was a girl band called Silent Siren. It was crazy how many super fans were in the audience. One girl in the VIP section behind us was even crying as she screamed, “I love you” and as she sang lyrics to all the songs. I was quite shocked that several grown men were waving banners and singing along to the bouncy songs too. The bass was super loud and it was tough to take the main singer’s high-pitched voice. Still, we stayed until the end despite our ears ringing the rest of the night. After all, we had to enjoy the summit until the very end. The event was much smaller than I had anticipated and we covered the floor several times in just a couple of hours. Still, it was a great experience. All in all, we had a great weekend with Mazda. 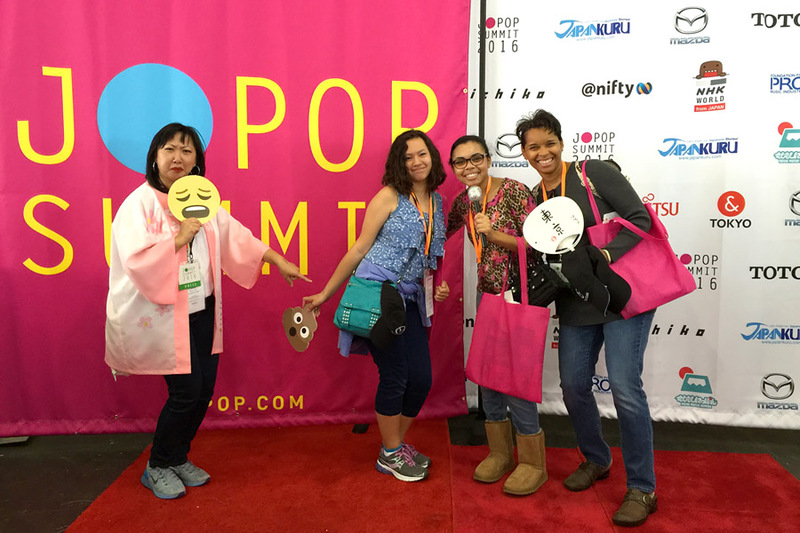 From learning about traditional Japanese culture to enjoying the pop culture and fan love at J-POP Summit 2016. If you ever get the chance, I highly recommend visiting this event with your family next year! My family and I were invited for an all-expense paid weekend event with Mazda. All opinions are my own.